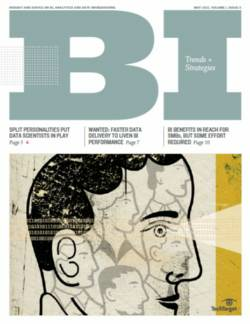 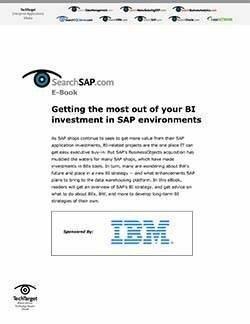 As companies look to get more value from their SAP application investments, BI is hot. 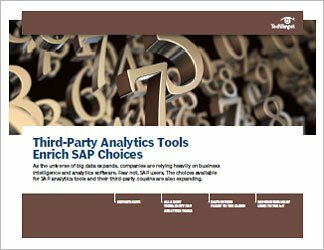 But for SAP customers, it’s also a confusing area. 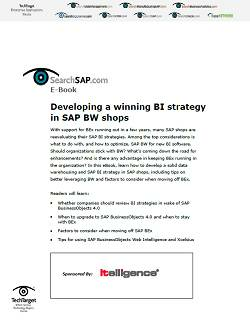 In the e-book, readers will learn best practices for forming a BI strategy in SAP environments, including whether to stick with BEx and what to do with BW.